A trusted resource in the Grand Rapids, Michigan area for more than 40 years, we began in the 1970s by providing financial services and investment management advice to hospital employees — helping them invest and enroll in retirement plans. Today the scope of Investment Services Group (ISG) has expanded well beyond that original framework. We serve families, couples and individuals at all stages of the financial life cycle. If you’re seeking personal financial planning, retirement planning, estate planning or other experience to work towards your financial goals, place your confidence in ISG. Passionate about listening to our clients, we’ve helped countless people with custom financial planning solutions that aim to make their lives easier and futures more secure. We look forward to assisting you, too. Here’s what families, couples and individuals in need of financial planning and wealth management can expect while working with the financial advisors at Investment Services Group (ISG). 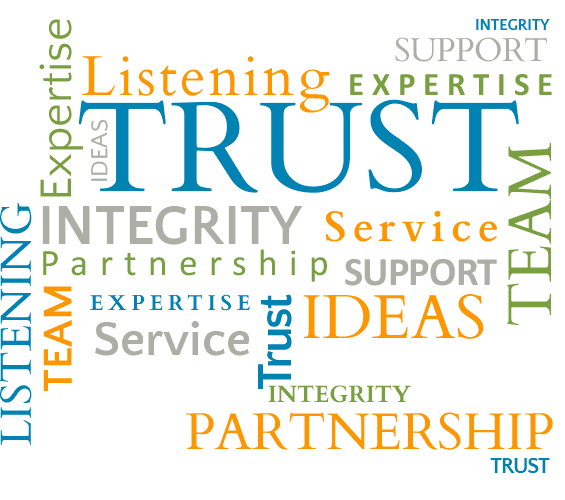 We provide our professional services with integrity. The ultimate source of trust is when clients select us to help them with important financial decisions. Honesty and transparency are the hallmarks of each client relationship, and a strong partnership lays the foundation for a positive financial planning experience. As experienced financial consultants, we deliver professional investment management, estate planning and other financial advisory services objectively. Objectivity requires intellectual honesty and impartiality. We strive to be fair and reasonable in all our professional relationships. We disclose any potential conflict of interest to you. We work to maintain the knowledge and skills used to conduct our business competently. We make a continuing commitment to learning and professional improvement. Employing this experience, we deliver financial advice that’s comprehensive, thoughtful, and objectively manages your needs and financial goals. At ISG we act in a manner that demonstrates exemplary conduct. Professionalism in financial planning requires behaving with dignity and courtesy to you. This core principal also extends to our fellow professionals and all others in our business-related activities. We strive to maintain consistent contact with our clients. Well experienced as financial consultants, we know that life-changing and wealth-altering moments can occur at any time. These events can initiate changes in your personal financial planning. That’s why it’s important for us to remain in close touch with you so we can act in your best interests on a timely basis. Our experienced team of financial advisors provides sound investment advice and wealth management strategies geared to address your unique financial goals. You’ll appreciate the professionalism and personal care you receive from our staff. 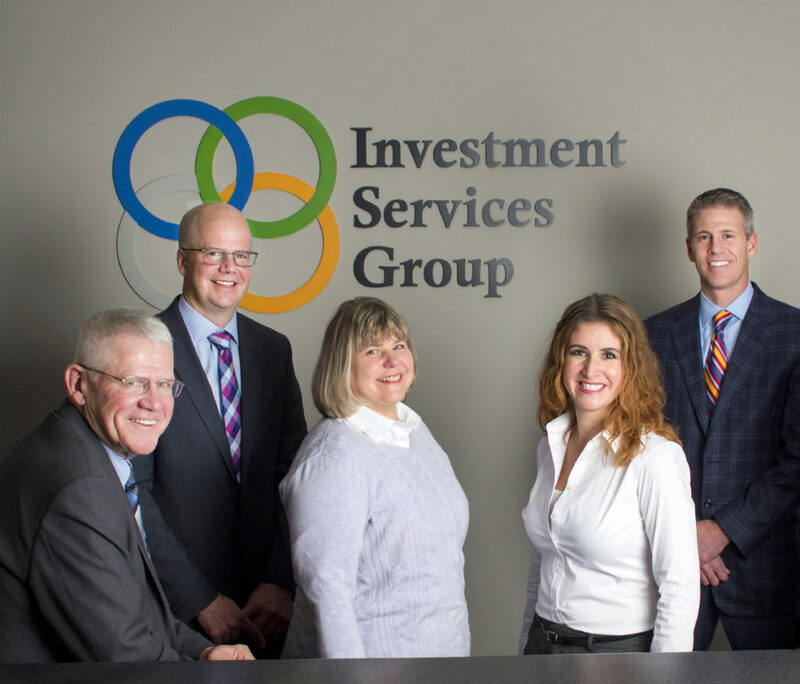 Each member of the Investment Services Group (ISG) team brings a variety of skill sets to our clients. Their experience and certifications contribute to the depth of financial services we bring to you. Their personalities also enrich our firm’s culture and contribute to lasting relationships. A financial planner or advisor helps you prepare for the future, identifying opportunities that can build and preserve wealth. They also ask questions that you or your spouse may not be asking one another. When you work with an ISG financial advisor, you will better understand the benefits of a real partner in financial decisions. In a world where personal financial issues have become increasingly and often unnecessarily complex, you need someone to help you navigate. We help take the emotion out of what can be a very emotional area of our lives. Fully independent with no proprietary services and no investment banking relationships to promote, our first and foremost goal is serving you. We selected this business model to prevent conflicts of interest and deliver fiduciary investment advice. We provide broker-dealer services through LPL Financial and registered investment advisor services via Private Advisor Group. This gives us the flexibility to offer you the highest quality products and services across the full spectrum of wealth management services. If you’d like to receive more information or inquire about our services, please fill out the form below and click the “submit” button. Please do not submit trade or allocation requests through our website. Feel free to call our office for these requests. Securities offered through LPL Financial, member FINRA/SIPC. Investment advice offered through Private Advisor Group, a registered investment advisor. Private Advisor Group and Investment Services Group are separate entities from LPL Financial. The LPL Financial Registered Representatives associated with this site may only discuss and/or transact securities business with residents of the following states: AZ, CT, FL, IN, MA, MI, NC, NY, OH, VA.
Michael W. Brown is passionate about problem solving and offering intuitive financial planning solutions for his clients. 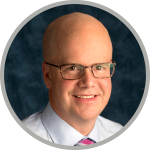 He has a talent for thinking strategically and helping people create wealth management plans that meet their personal objectives. Mike joined ISG in 1993 as a registered representative and later became a partner. Mike holds series 7, 24, and 63 in securities registrations through LPL Financial. He is a graduate of Siena College in Albany, New York with a Bachelor of Science degree. Mike and his wife Melissa have four children: Malorie, Adeline, Michael, and Evelyn. He enjoys golf and coaching his children’s sports. 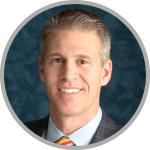 To Matthew W. Brown, financial planning is much more than developing and executing strategies; it’s about connecting with people and helping them pursue their financial goals. He truly values his client relationships and understands that everyone’s goals and circumstances are as unique as they are. That’s why his approach is consistently personal. Matt has been in the financial services business since 1997. After graduating from Hope College with a Business degree, he went on to join ISG and eventually became a partner. He holds series 6, 7, 65, 63 and 26 in securities registrations through LPL Financial. Matt and his wife Bethany have three daughters and a son. He enjoys spending time with his family, playing golf and staying active. 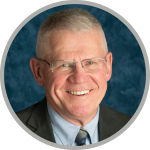 Edward J. Jonaitis has worked his entire career with employers and individuals in Michigan. He became a partner at ISG in 1979. His primary area of expertise is the implementation and servicing of qualified plans such a 403(b), 401(k), 457 and employer pension plans. Recognizing the value of a higher education to better assist his clients with their financial goals, early in his career Ed obtained Chartered Life Underwriter (CLU) and Charter Financial Consultant (ChFC) designations. Today, he focuses on individual financial planning — helping people work toward their retirement planning and income objectives. 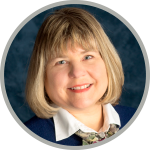 Karen Droste joined ISG in 2004 after spending several years in various management positions with other businesses. 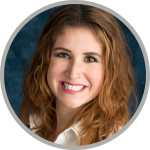 She has a Bachelor of Science degree from Central Michigan University and holds series 6 and 63 registrations through LPL Financial. Today, Karen keeps the office running smoothly while also supporting Matthew Brown’s clients. When not at work, Karen spends time with her husband Pat and son attending various school sporting events, boating and skiing. Elizabeth McClellan joined ISG in March 2016. She has an extensive background in the financial industry and specializes in operations management. Elizabeth supports Mike Brown’s clients by processing investment paperwork, conducting research and handling daily operational duties that keep our office running smoothly. She also takes satisfaction in building lasting relationships with people by servicing their accounts to address their investment goals and objectives. Elizabeth is a Grand Rapids native who, along with her husband Lance, enjoys attending various sporting and music events for her children.